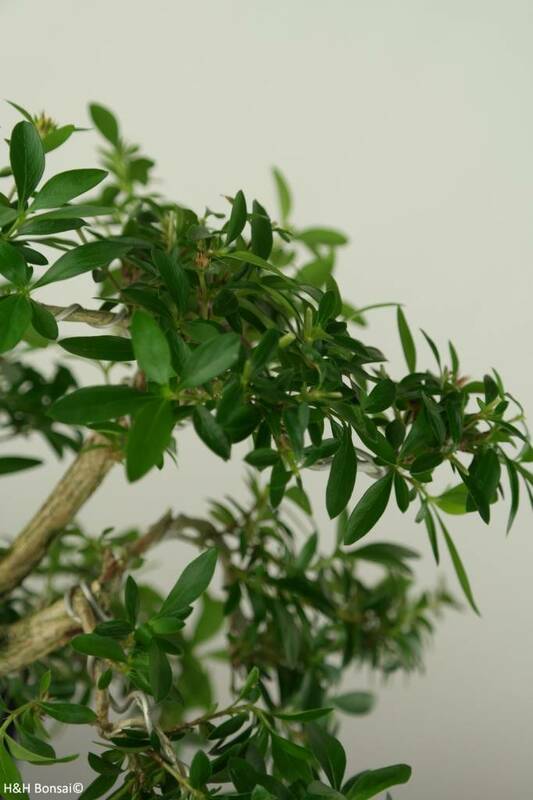 Snow Rose produces little white star-shaped flowers. 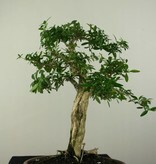 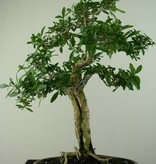 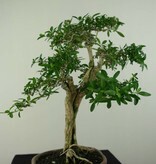 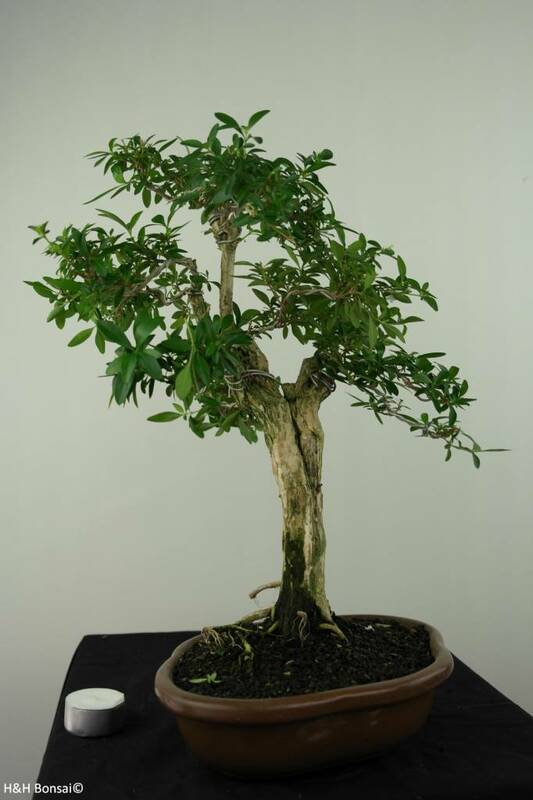 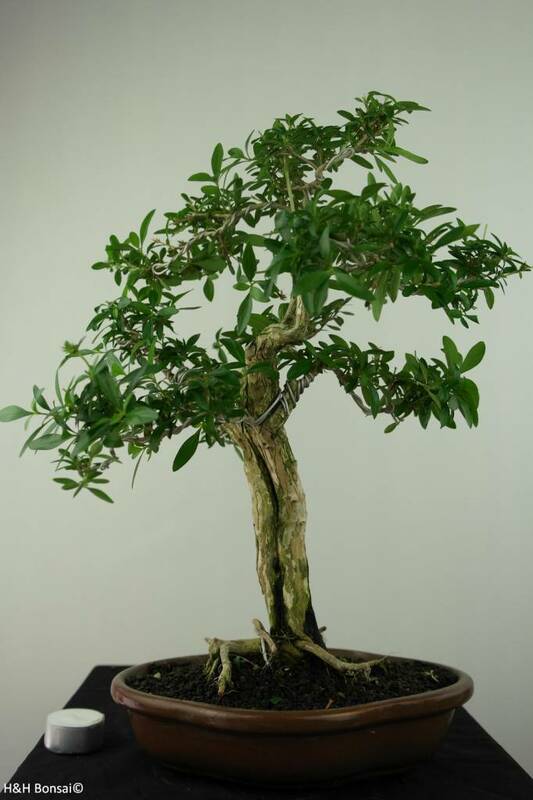 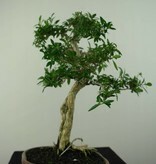 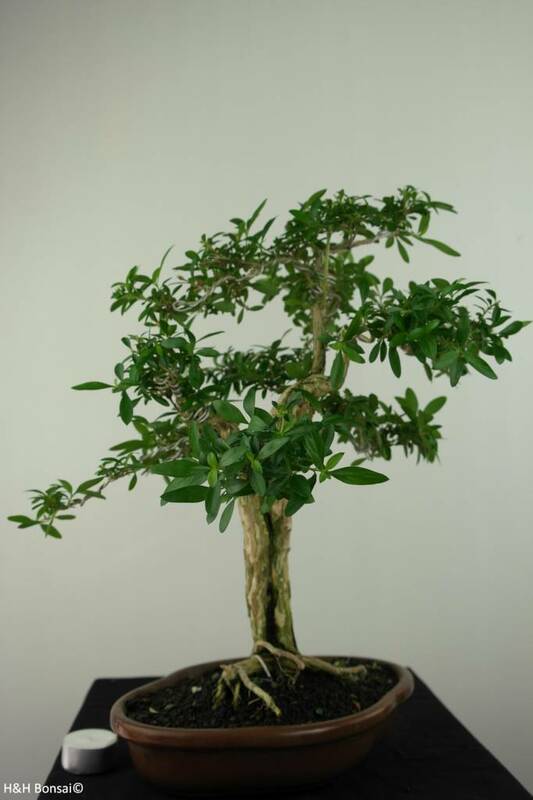 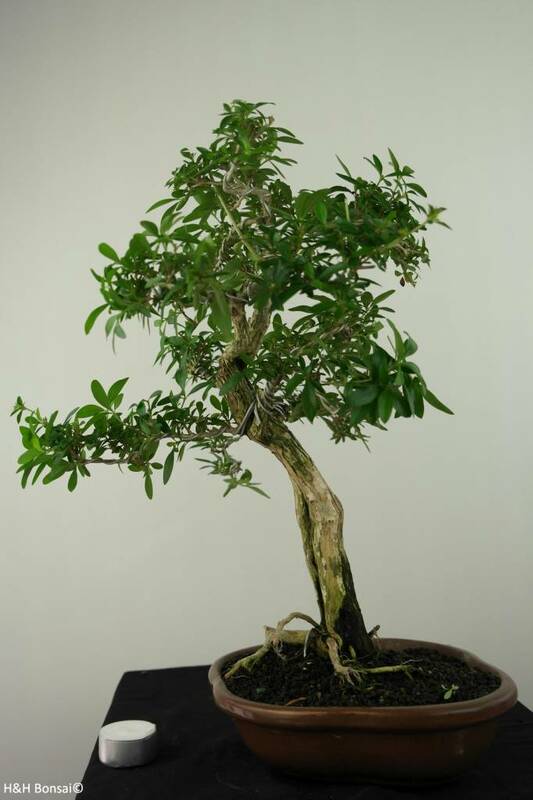 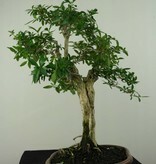 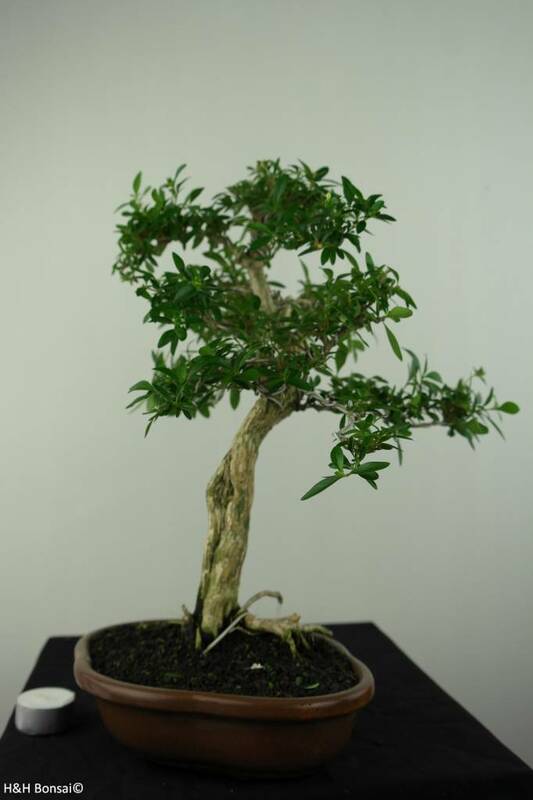 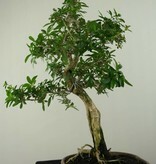 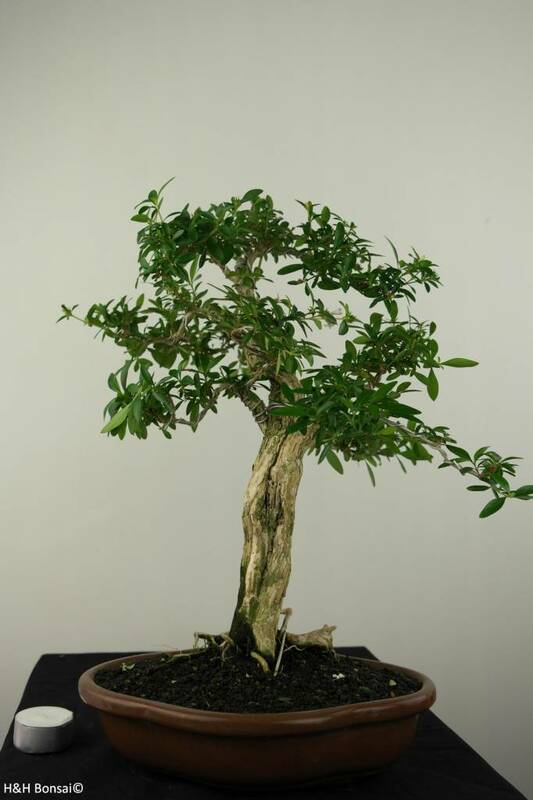 This Serissa bonsai is suitable for the living room in a sunny position. 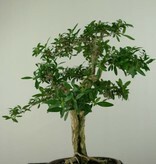 On a summer's day it can be placed in a half-shaded position outdoors. 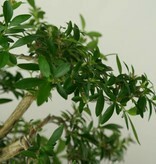 It withstands heat and sun very well. 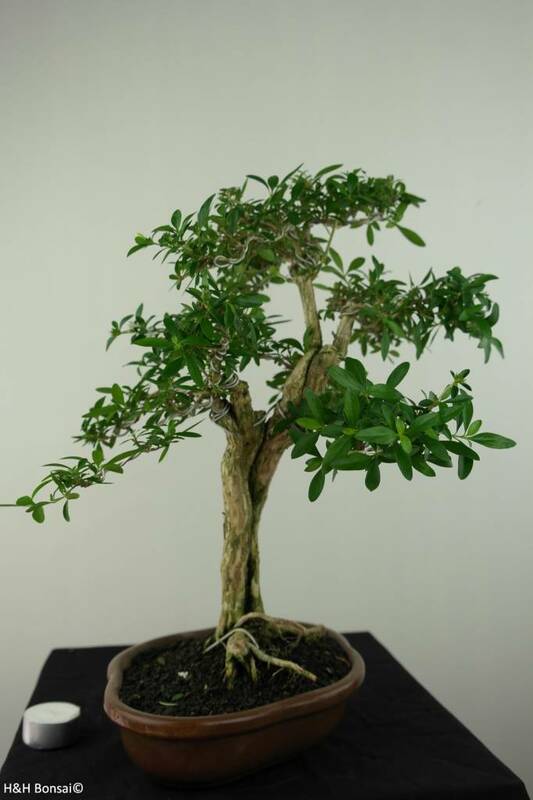 This Snow Rose bonsai will not tolerate temperatures below 15°C.